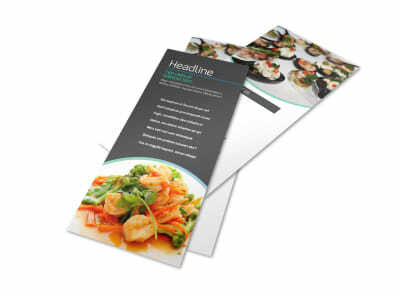 Customize our Fine Dining Catering Brochure Template and more! 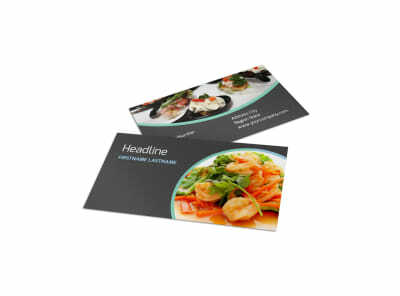 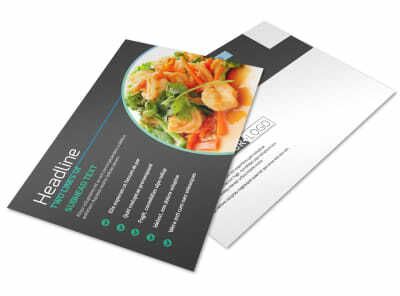 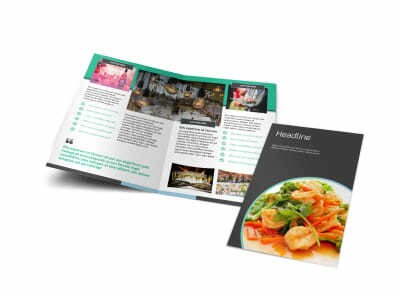 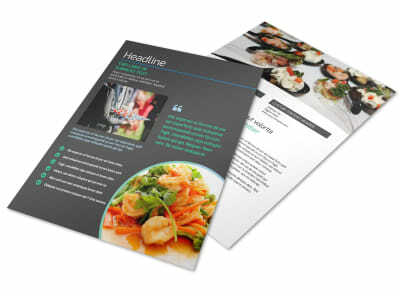 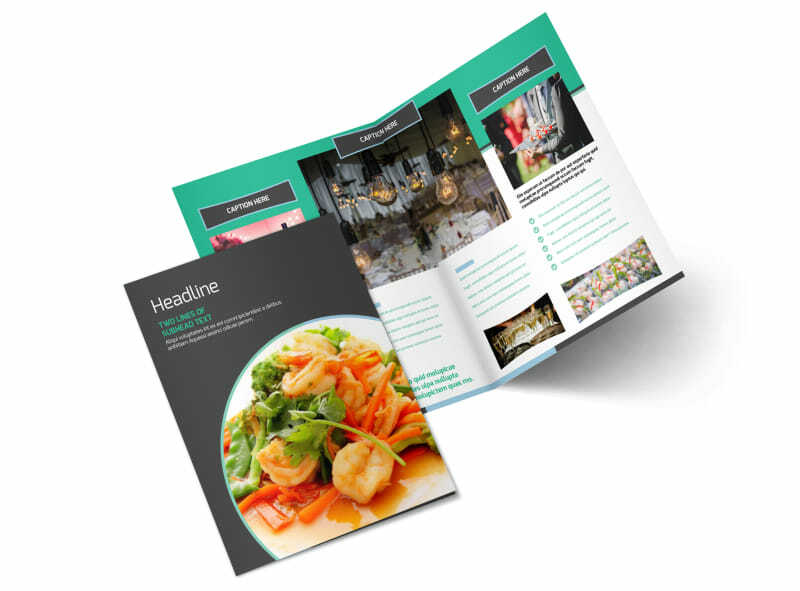 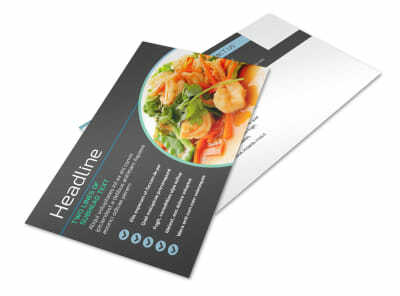 Get them hungry for what you offer with fine dining catering brochures you design using our professional templates and online editor. 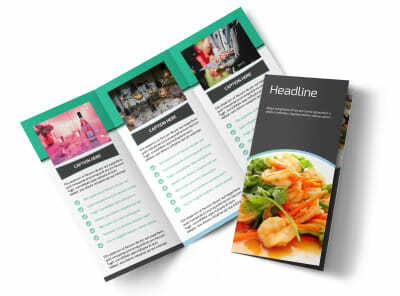 Upload mouthwatering photos of your signature dishes, add custom text to detail prices and services offered, and choose bifold or trifold layouts, and then print your brochures from your own location or trust us to finish them up with premium printing processes and quality paper stock.